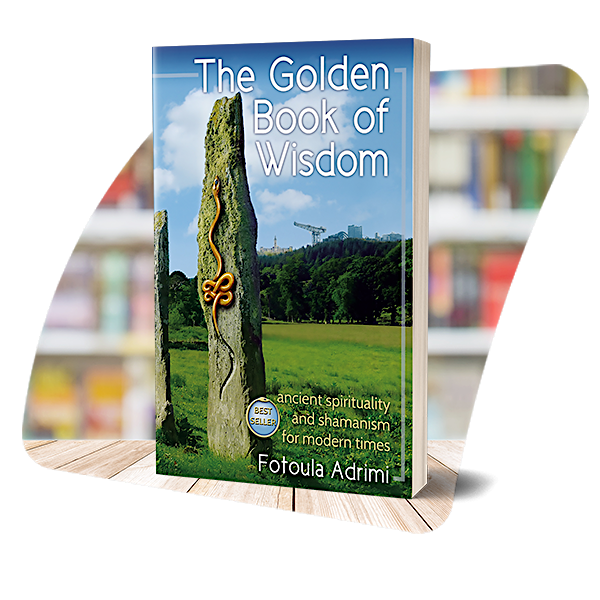 The Golden Book of Wisdom by Fotoula Adrimi brings the knowledge of the ancients into the 21st Century. 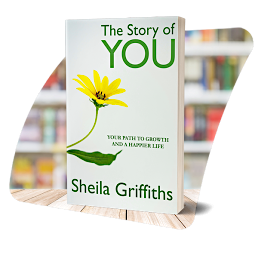 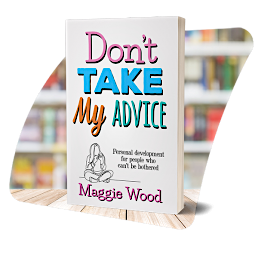 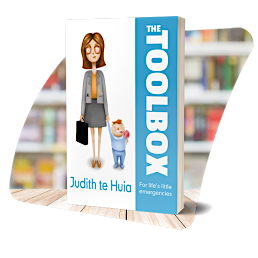 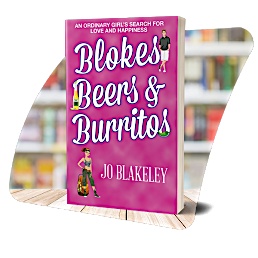 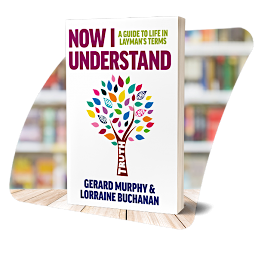 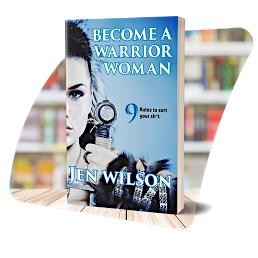 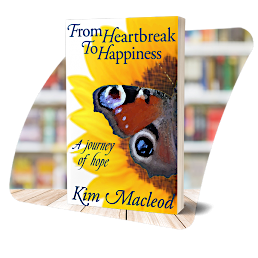 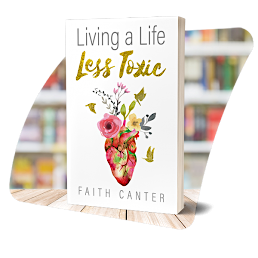 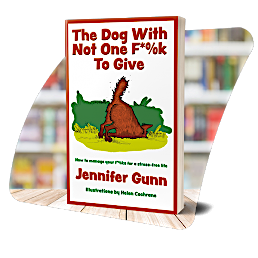 Through twenty four wisdom teachings, stories, self-guided exercises and uplifting poetry, you will be inspired to discover your authentic self. A roadmap to spiritual awakening, accessible to all, this book reaches into the depths of your soul to retrieve the diamond within. Fotoula Adrimi, shamanic practitioner, healer and teacher combines her extensive therapeutic experience and the latest theories of modern psychotherapy with ancient esoteric knowledge. 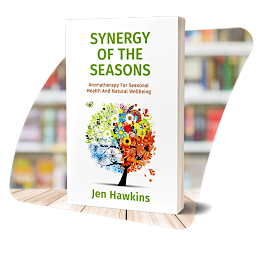 She offers an applied approach to spirituality, enhanced by groundbreaking Teachings from compassionate helping spirits, the ancient Egyptian Mother ISIS and Thoth, god of wisdom and learning.